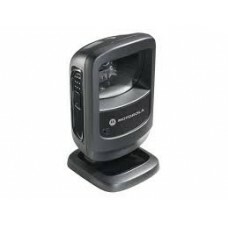 Presentation Barcode Scanner sit stationary on top of a counter or desk where barcoded items can be passed in front of them. 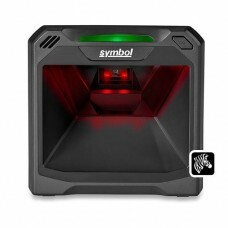 These hands-free scanners typically produce an omni-directional scan pattern, meaning they can scan barcodes at any angle. 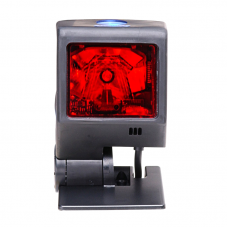 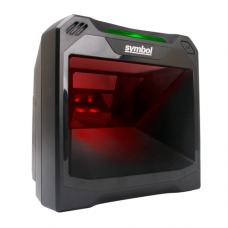 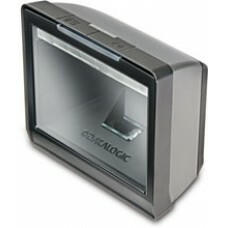 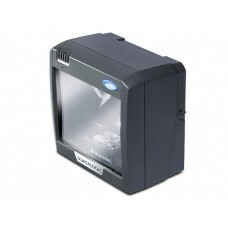 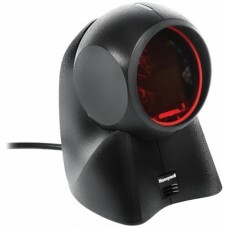 This makes scanning faster and is ideal for point-of-sale retail applications. 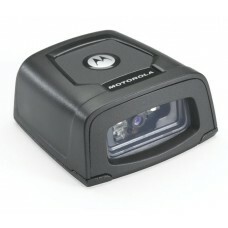 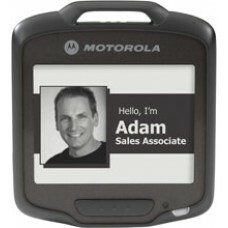 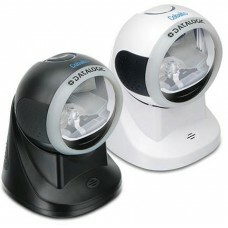 Autodiscriminates all standard 1D codes including ..
Motorola SB1 - Smart Badge, E .. 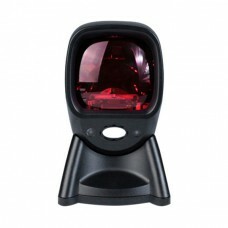 The Right Features. 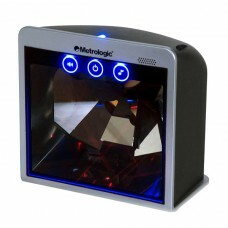 The Right Price. 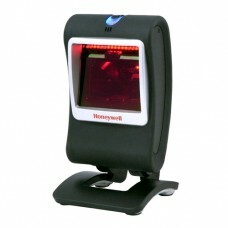 The Smart Way..